Booked for a meal before a concert, first time in restaurant and very satisfied. Good choice of food, freshly cooked when ordered, served piping hot and tasted great. Staff very friendly and attentive. 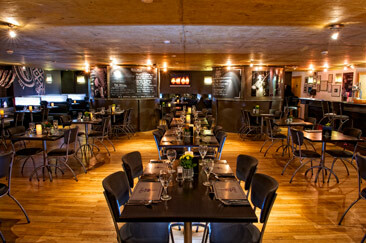 All in all a great restaurant experience and very good value for the dinner menu with bottle of wine included.